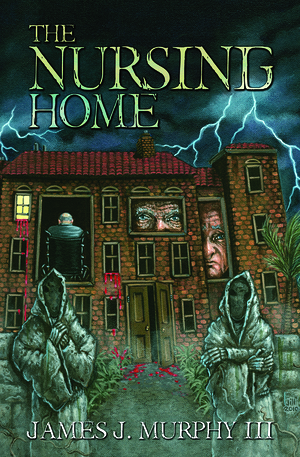 When eighty-four year old Morris Grover is sent by his family to stay at a nursing home, he never expected it to be like this. Patients are neglected or mistreated to the point of abuse. Morris and his new friends have their suspicions when patients begin to die unexpectedly. The real mystery doesn’t begin when the patients start dying, but when the staff begin dying, as well. Also determined to find out who or what is behind this killing spree are four newly hired teenagers and two of Florida’s finest. Who or what could it be?